 The name Chiyozuru originates in the later Meiji years (beginning of the 20th century) with Hiroshi Kato, born to a lineage of swordsmiths who served the Uesugi samurai clan for generations. Legend has it that at the time of the ridgepole-raising ceremony for Chiyoda Castle, which is now the Imperial Palace in Tokyo, a crane flew overhead for three days and three nights. The name Chiyozuru refers to this legend — Chiyo from Chiyoda and zuru, a derivative of the Japanese word for crane. Not only did Kato achieve an exquisite cutting edge on the tools he crafted by hand, but he elevated these tools — instruments that disappear as they are put to use — to works of art. One of the great kanna shokunin (Master Craftsmen of planes), Kato created masterpieces in the Meiji, Taisho and Showa periods and came to be known by the signature Chiyozuru Korehide. Kanki Yoshiryo, a kanna (plane) bladesmith in Hyogo Prefecture, apprenticed with Chiyozuru Korehide, mastering the bladesmith techniques and earning his own Chiyozuru signature — Chiyozuru Sadahide. Sadahide passed the name onto his son, Chiyozuru Sadahide III, who works tirelessly to pass the spirit and techniques of master bladesmiths on to the next generation. For premium blades, we use special Yasuki steel handed down by the shokunin (Master Craftsmen) who came before us. We use old Swedish steel, as well.  Kanna (planes) and kogatana (craft knives) are produced mostly by hand. The bladesmith forges the blade with intense attention to detail at each step of the process, using bellows to tend the charcoal fire, shaping the blade with files and other implements, and quenching the blade with pine charcoal. We use the techniques passed down from generation to generation to hand-forge our blades in charcoal fire. Kanna are curved on both sides of the blade. Forging and tempering will inevitably leave a twist in the metals. At each stage of bladesmithing, the bladesmith works meticulously to correct any twist in the blade and precisely craft the exact curvature desired for the specific kanna. Each stage involves shaping the blade in a prescribed manner. Failing to properly shape the blade at one stage means extra work at later stages to correct the problem. The essence of bladesmithing lies in forging a superior blade with the least possible amount of force, hammering, and grinding. The finished kanna are carefully placed by hand in the dai (wood base) by an expert who has mastered dai craftsmanship. These excellent tools make it possible to produce polished, durable wood products, which support refined Japanese construction techniques. In his late teens, Kanki Yoshiryo — already an accomplished kanna bladesmith in his hometown of Miki in Hyogo Prefecture — would encounter an awe-inspiring kanna in Osaka that would change his life. The blade, forged by Chiyozuru Korehide, one of the great kanna bladesmiths, so captivated Kanki that he implored the master to take him on as an apprentice. 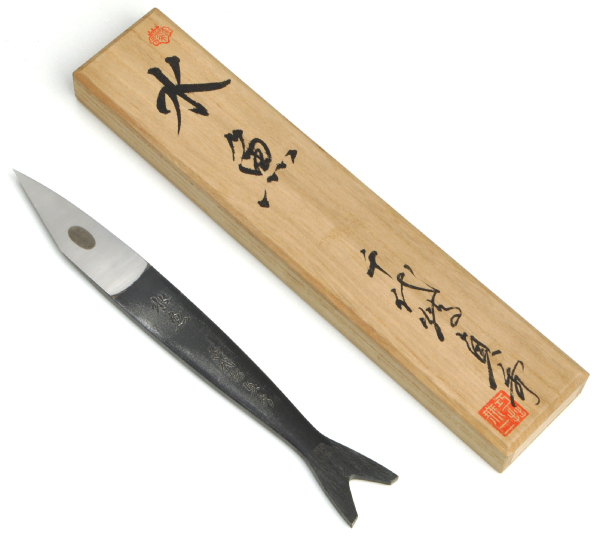 Eventually accepted by Chiyozuru as a day apprentice, Kanki honed his skills under one of the best bladesmiths in Japan.  Even after returning to Miki, he continued to visit his teacher in Tokyo to continue his training despite the hardships of war and other obstacles. Finally, after 18 years of apprenticeship, he succeeded to the master’s name, taking the name Chiyozuru Sadahide and creating such masterpiece kanna as the Rangiku and Awaji no Yunagi planes.  The succession of this signature to Chiyozuru Sadahide II (born Kanki Iwao) in 1990 was not simply a matter of automatic succession from father to son, but was based on the approval and recommendation of a wide circle of third parties, including local experts. 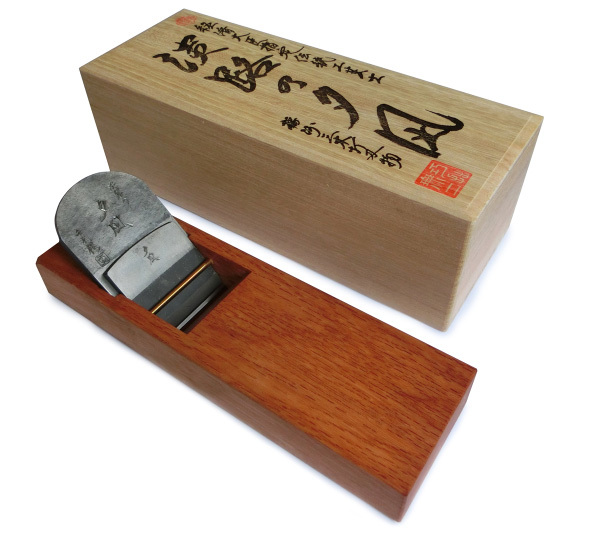 In 1998, he was registered as a Master of Traditional Crafts of Banshu Miki Blades designated by the Minister of Economy, Trade and Industry in Japan. In the same year, he was the only craftsman from Asia to present a demonstration at the Artist-Blacksmith’s Association of North America (ABANA). He is also an honorary member of the American Bladesmith Society (ABS). In 2019, the pupil Morita Naoki (former Chiyozuru Naohide) succeeded to the name Chiyozuru Sadahide III. Copyright © 2004-2015 Chiyozuru Sadahide All rights reserved.